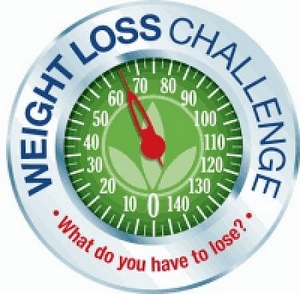 Are Weight Loss Financial Incentive Schemes Fair and Effective? 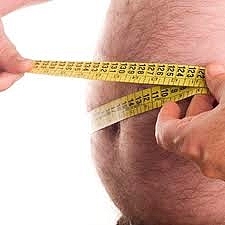 There are about one billion people worldwide who are obese with Body Mass Index - BMI equal to or greater than 30 kg/m2. The obesity rate has risen rapidly over the last twenty years to epidemic proportions. In the United States, two-thirds of Americans are overweight (BMI equal to 25 –– 29.9 kg/m2) and of these, 31% are obese. 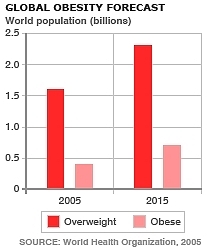 Obesity was once a health problem for the industrialized western world, but is now spreading to developing countries. In Europe there are plans to recognize obesity as a disability. Obesity is a huge cost burden on society. The big question is why? Is it related to the adoption of western lifestyles or to the adoption of western diets and processed foods? It's estimated that 10% of children worldwide, or at least 155 million young people, are overweight or obese. The rates are highest in the United States, where the rate of obesity in children aged 5 to 17 is already about 10% and about 30% are overweight. 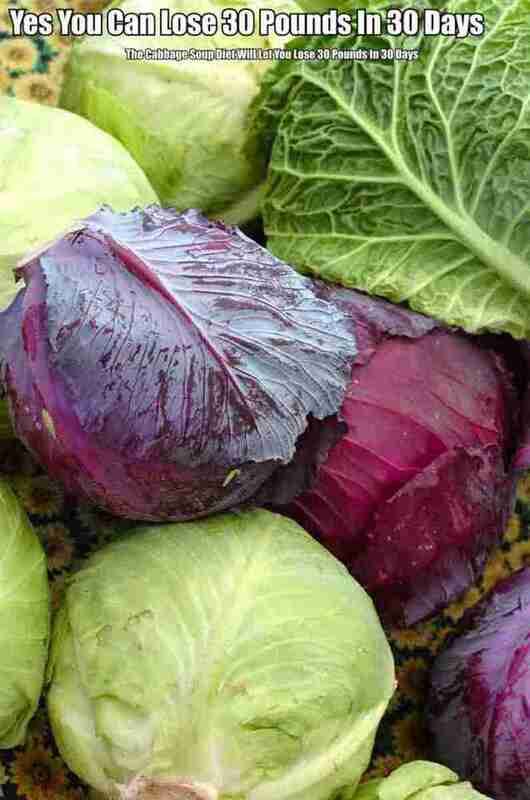 About 10 to 20 percent of children in Northern Europe are overweight. 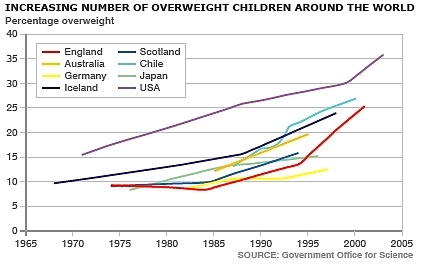 If present trends continue, about 50% of North and South America's kids will be will be overweight in the next five years and about 20% of European children. Australia, Canada, England, France, New Zealand and USA: obesity accounts between 1%-8% of national health expenditures. In USA health care costs associated with obesity top $100 billion annually. World Bank estimates that 12% of the US national health care budget is spent treating obesity. Obesity falls just behind smoking as a preventable cause of premature death. Authorities around the world are starting to get very serious about the issue and are discussing various drastic actions to address the problem. Some are even considering mounting legal proceedings against parents who allow their child's weight get out of hand. One promising strategy based on behavioral and psychology economics is to offer financial incentives for weight loss or tax incentives. Some Governments have been considering offering tax incentives to encourage people to lose weight. They have succeeded in reducing smoking rates by imposing very high sales tax rates, and now they begun looking at obesity for similar reasons: to reduce the cost burden on health systems. Obesity is costly to health insurance companies and employers who are also looking at direct action to reduce obesity rates. Offering monetary incentives for enrollees or company employees to lose weight could be mutually beneficial to the company and the individual. Some employers and insurers have also developed “wellness” programs that cut insurance premiums for patients who lose weight or stop smoking. The companies hope was that the cost of rewarding good behavior will be much smaller than the cost savings that come from lower medical costs and higher productivity of their employees. For example, OhioHealth, a hospital chain whose workforce is mostly overweight. The company last year embarked on a program that paid employees to wear pedometres and get paid for walking. The more they walk, the more they win - up to $US500 ($602) a year. Half of the 9000 employees at the chain's five main hospitals signed up, more than $US377,000 ($454,000) in rewards have already been paid out, and many workers tell of weight loss and a sudden need for slimmer clothes. IBM rewards employees for doing 12-week Web-based health programs. They offer $US150 ($181) per program completed. Insurance companies offer wellness programs for many of the same reasons as other companies do. Of course, the prevailing reason is lower costs to the insurance company. It's estimated that nearly 80 percent of all health insurance costs are a result of those with chronic conditions. Many of these conditions are preventable with proper nutrition, exercise, weight loss and smoking cessation programs. The new US health care law explicitly grants permission to employers to offer rewards of at least 30 percent of the total cost of health insurance to employees. The rewards will be offered in the form of lower premiums for to people who join wellness programs and reach certain health goals. However there is growing evidence that cash for weight loss schemes are not effective in the longer term. While there is general agreement that financial incentives had positive effects on health behaviours, such as smoking or medication use, it appears to be restricted to simple behaviours such as one-time visits for preventive health checks, screening and immunization and for short-term changes in behaviour. The schemes appear to work for smoking but not for weight loss. Evidence suggested that financial incentives did not produce long term and lasting changes for more complex behavioural change such as weight loss. Financial incentives may decrease attrition rates and increase participation rates in complex programs, but once the financial reward ceases, many individuals relapse into past behavioural patterns. There was also some evidence that the timing of the incentive makes a difference, with more immediate payments having a bigger effect than delayed payment or payments spread out over a longer period. Incentives that reward positive behaviours work better than financial penalties for undesirable behaviours. Financial rewards when combined with educational measures were the most successful. Psychologists say people are more motivated by the risk of losing their own money than by the chance of getting a payment from someone else. Applying that idea to weight loss involves the use of a refundable bond systems: Volunteers sign a contract agreeing to lose a certain amount of weight by a particular date otherwise they forfeit their deposited money. The Best approach is to use financial incentives as part of a wide ranging system to create a culture-change way from a lifestyle of overeating the wrong foods and inactivity. A recent analysis of incentive schemes, that included some 2407 employees, found about 75% of participants dropped out of their program in less than a year. In one scheme, where employees received a stream of quarterly rewards – US$15 (A$19) for losing 5% of their body weight over a period of three months – annual weight loss was only 0.6 kg. In another scheme participants paid an initial bond of US$110 (A$137), refunded at year’s end if they lost more than 5% of their baseline weight, with a bonus of US$100 (A$125) if they lost 10% or more. This scheme also achieved only modest weight loss. Another study showed modest weight loss (between 2.0 and 4.7 lbs.) at three months, but no significant weight loss at six months. Likewise, a similar study found find no significant difference in 12-week weight loss between a treatment group offered a $150 refund of their enrollment fee if they lost 6% of their initial weight, and a control group which was not eligible for such a refund. Perhaps the largest study to date was a study by Cornell University. It examined 7 employer programs and found that the results were very disappointing: The mean weight loss in most cases was less than a kilogram. Smaller pilot programs report some success. Other studies have shown promising results for reducing tobacco use with cash rewards nearly tripling quit-smoking rates. While cigarettes can be addictive, people can live without smoking. Clean-air restrictions and advertising help to curb tobacco use. However, people must eat. There are no restrictions or effective advertising campaigns against fast foods and fatty foods, and sugar laden drinks and carbohydrate laden snacks are everywhere. A recent literature review of various weight loss approaches found that dietary and lifestyle therapy tends to result in less than 5 kg weight loss after 2-4 years, pharmacologic therapy results in 5-10 kg weight loss after 1-2 years, and surgical therapy results in 25-75 kg weight loss after 2-4 years. Why Don't Cash Incentives for Weight Loss Work? For obese people, weight loss should offer substantial benefits. For example, the health benefits of modest weight loss (about 5-10% of initial weight) include decreased cholesterol and blood pressure and a 25% reduction in mortality risk for type 2 diabetics. 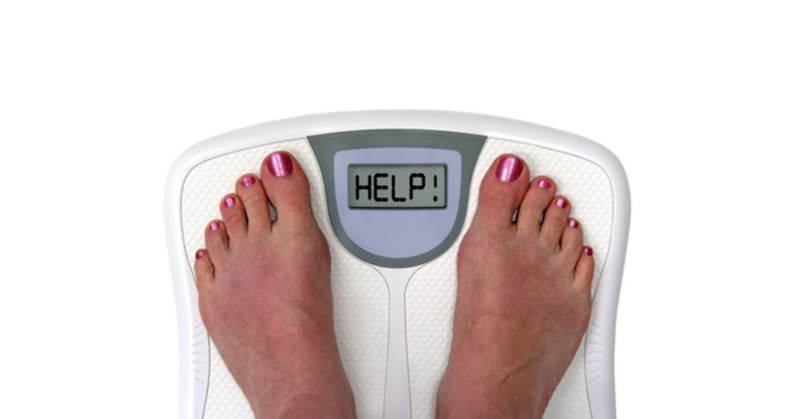 Weight loss may also improve quality of life. There may also be financial benefits. A study found that obese white females earn roughly 11 percent less than healthy weight white females. Obese individuals incur an extra $125 in out-of-pocket health care costs compared with those who are not overweight. The benefits of weight loss are not prominent or conspicuous. For example, foregone quality of life and lost wages are not visible and therefore they are not recognized as disadvantages. Weight loss benefits are not be immediate. Improvements in health and labour market. Outcomes may not occur for some time after weight loss. There is consistent evidence that there is a decline in the effectiveness of rewards as the rewards are delayed from the time of starting the program. People want to do what is in their long run interest (lose weight), but they consistently succumb to the temptation to eat and be sedentary. Their decisions are an interplay between a far sighted planner (who in this context wants to diet) and a myopic doer (who in this context wants to eat and be sedentary). Do the responses to the incentives and weight loss targets differ among socioeconomic groups and if so it is unfair and certain groups are favoured and will get the financial rewards? Do incentives reward adverse behaviours (and indeed encourage them, so that individuals become entitled to the incentives) in ways that are unjust? Do the schemes have a positive or negative effect on health equity? Most funds operate on the principle that the healthy contributors help pay the bills for the individuals that have chronic illnesses. Does this encourage health funds to eliminate people who are overweight or unfit. The schemes do to address the real cause of obesity. There is an emphasis on overeating and exercise but what other potential causes such as processed food? The onset of obesity in developing countries appear relate to the adoption of Western Diets and processed foods, rather than an inheritance of sedentary behaviours. Clearly despite their popularity there is a need to develop incentive programs that deliver significant outcomes in the longer term. Very often people lose weight, but when they stop their diet the weight returns. There is a need to invest and develop programes that return a sustained weight loss and produce long-term health benefits. While some programs worked for some people, the success rate was small, and the weight loss was also very small. These poor results are compounded by the generally high dropout rates. Financial incentives may appeal to some people. However, the costs and benefits need to be assessed. It may be better to invest in education and awareness programs about the dangers of unhealthy eating, processed and high fat foods, inactivity and obesity. Ultimately the incentives of a healthy, happy and active lifestyle as a sustainable reward for weight loss need to be promoted rather than promoting the reward of a cash payout. 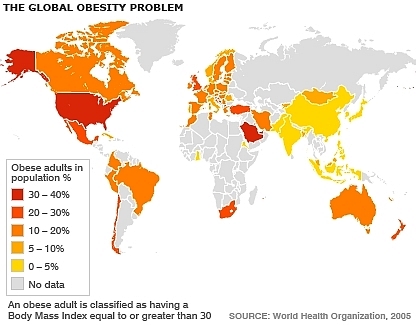 Would Government investment be better used in research to identify the real cause of the worldwide obesity epidemic and to find a lasting solution?